Extremely rare and in excellent condition. 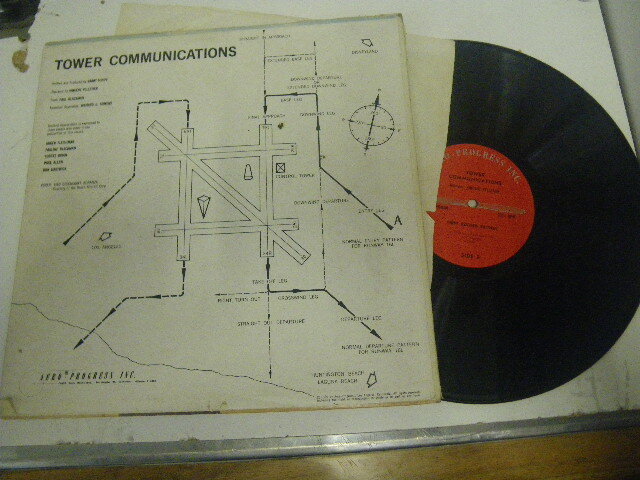 First Revised Edition, 1960 Tower Communications record. 33 1/3 RPM. Written and produced by Barry Schiff, Narrated by Vincent Pelletier. 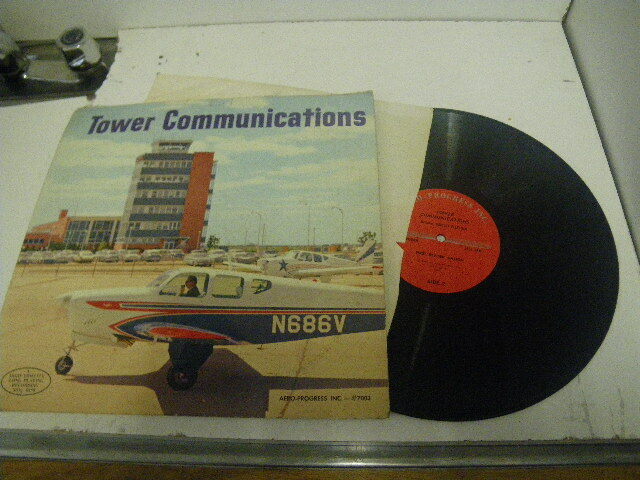 Front cover of 1960 Beechcraft Bonanza and rear cover of airfield in USA.